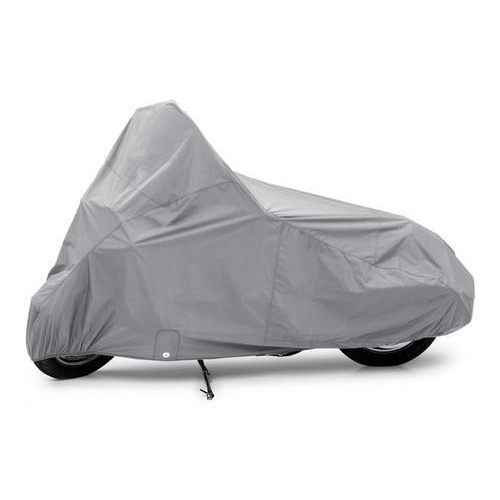 In order to meet the various requirements of the customers, we are engaged in offering a wide assortment of Waterproof Motorcycle Cover.Price ranges varies from rupees 650-900 as per quality . We are involved in Manufacturing and wholesaling a range of Bike Seat Foam, Foam Sheet, Car Seat Foam, Bike Seat Cover, etc. We ensure to timely deliver these products to our clients, through this we have gained a huge clients base in the market.